The European Commission continues to prepare for the possibility that Britain may leave the EU in March without a deal on their future relations but insisted on Thursday that it was working to conclude a treaty. 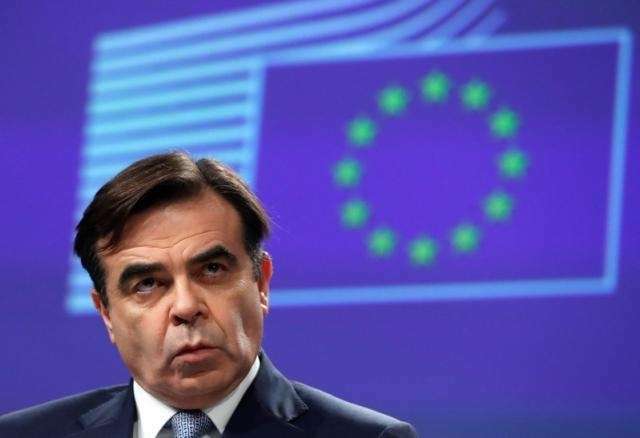 The EU executive’s chief spokesman dismissed some media accounts of a briefing on Wednesday for EU states by a senior Commission official on the no-deal preparations as “horror stories”, saying there was no significant shift in expectations. “We are ready for all scenarios,” Margaritis Schinas told a regular news briefing, but insisted the priority was to reach a deal with London. “Keep calm and keep negotiating,” he added, before quoting Commission President Jean-Claude Juncker who said last week that the executive was already well-prepared. “Don’t worry, be happy,” Juncker said last week.